We are in London for the 2012 Olympic games. We want our fans to know we tried our hardest. Sadly, we did not win the Synchronized Sitting competition. We were extremely disappointed, mostly because so many of our fans expected us to bring home the gold. We did well in the semi-finals but were edged out in the finals by a pair of government employees. In the compulsory “sit and do nothing” routine of the Synchronized Sitting competition, the government employees were nearly flawless. We just hope we didn’t disappoint our coach, Joseph Biden. We were also really inspired by Michael Phelps. We’re trying to emulate him. We’re starting with a 6,000 calorie/day diet. That’s the only part of his training that we know. Sadly, we were disqualified from the javelin catching competition. The judges thought we just weren’t trying hard enough. We were amazed though at the crowd. They were all cheering for us, especially Gene, to catch a javelin. 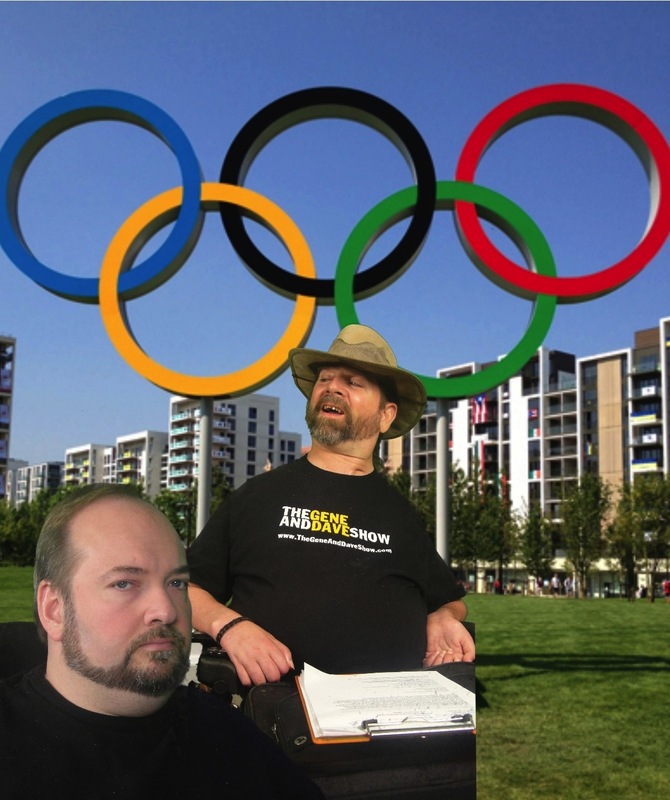 Stay tuned to Gene and Dave for more Olympic updates.